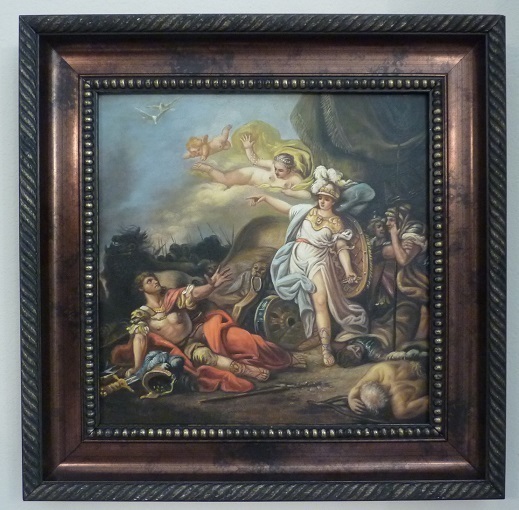 1st Art Gallery just completed our 10th painting and as usual it was an excellent copy of an old master artwork titled: “The Battle of Mars and Minerva.” Once again from start to finish you couldn't ask for a smoother transaction. We are already considering ordering our 11th painting…. Highly recommend First Art Gallery! We requested some special cropping on this one. The original painting was a rectangular landscape style, but we needed it to be square in order to fit a frame we already had and to match a similar time-period painting. In the remarks section of the order form we noted the dimensions we needed and told them what they could crop out. In addition, I cropped their website photo to make it square, attached it to an email and sent it to them along with our order number and instructions. They did a perfect job of cropping it into a square painting. If you decide to give them a try you won't be disappointed. You can preview the painting before they ship it. 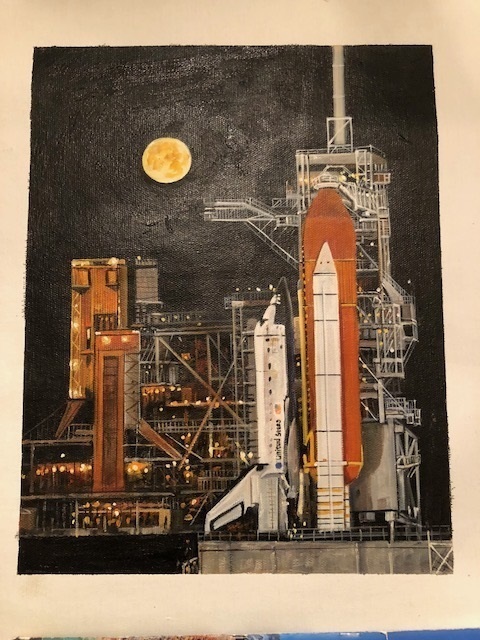 Just add a note in the comments section during the checkout process requesting that they send you a photo of the completed painting before they ship it. We've done that with each of the 10 paintings we ordered. They sent us a photo of the finished painting to approve before they shipped it. After I approved it, the painting arrived about a week or so later. Doesn't get any better than that! I’ve tried ordering paintings from artists selling on two major online auction sites, one in the U.S. and one in China. I wound up having to donate them – total junk… If you want an oil painting, use 1st Art Gallery, you won’t be disappointed. We love the Jack Pine painting. It was exactly what we were looking for and looks great in our great room. Testimonial from Ronald Hodges, Jr.
1st Art Gallery was great to work with. They are very accommodating and their work is great. We have given them some very old photos of previous pastors of our church and they have made wonderful portraits for display. This was the first reproduction we ever ordered after a long online research and naturally, despite all the positive reviews of 1st Art Gallery, we were concerned about the painting’s quality until we actually received it. Bottom line - the RESULTS ARE ABSOLUTELY FANTASTIC and were worth every cent spent and every minute we waited for the painting. 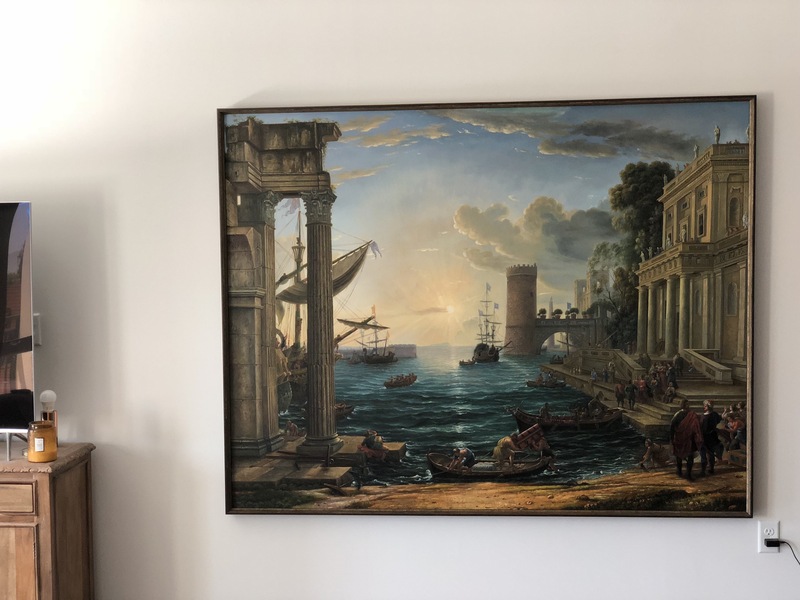 We ordered an original sized ( 192cm x 148cm / 6'3"X4'10") reproduction of Claude Lorrain's Seaport with Embarkation of Queen Sheba, it took almost three months (it is an enormous painting) and was delivered safely, rolled up in protective mailing tube for artwork. The reproduction was done with great attention to details and really gives the feel of a museum grade artwork in our living room. Thank you 1st Art Gallery, you earned a loyal customer! I am really surprised, high quality, in some way better than the original: perfect ! I've had four paintings done by 1st Art Gallery, two painting reproductions and two photo reproductions, and they were all great. I have a couple of other orders that I will place soon. I am very pleased. 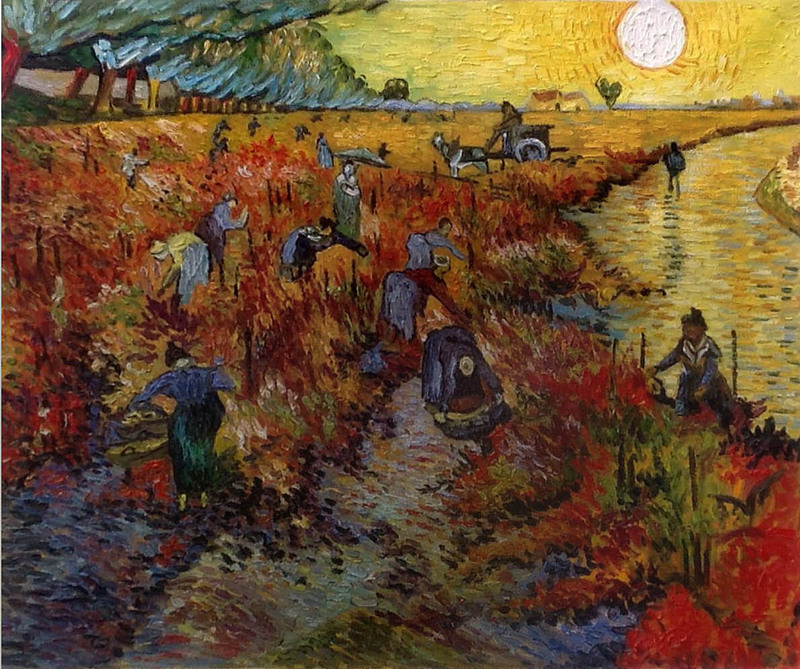 Thank you for this Van Gogh reproduction of "The Red Vineyard." Everything about it matches the famous original, right down to the firm, short brushstrokes in the sky. Fantastic work! 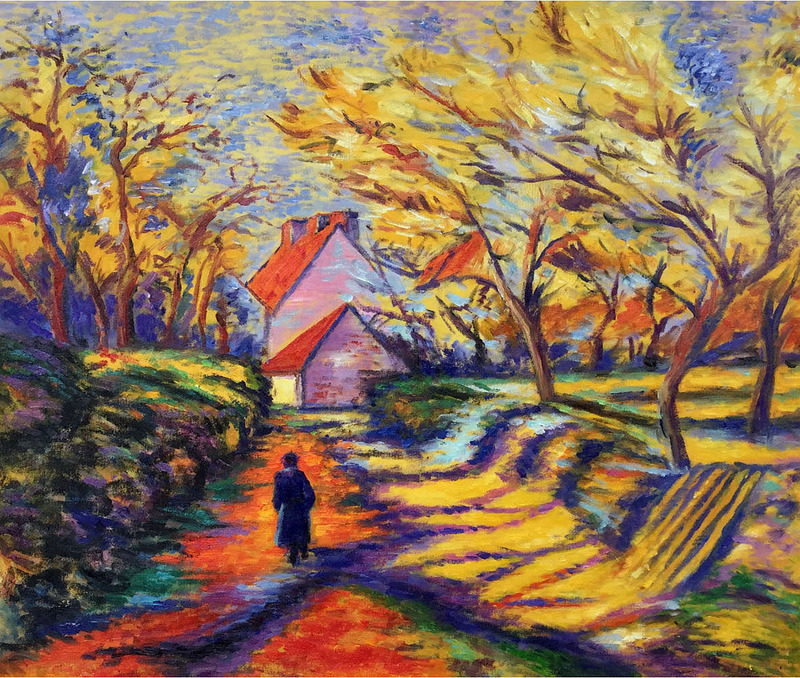 I am overjoyed with your reproduction of Armand Guillaumin's "In the Countryside." As always super high quality job. Sincere thanks!